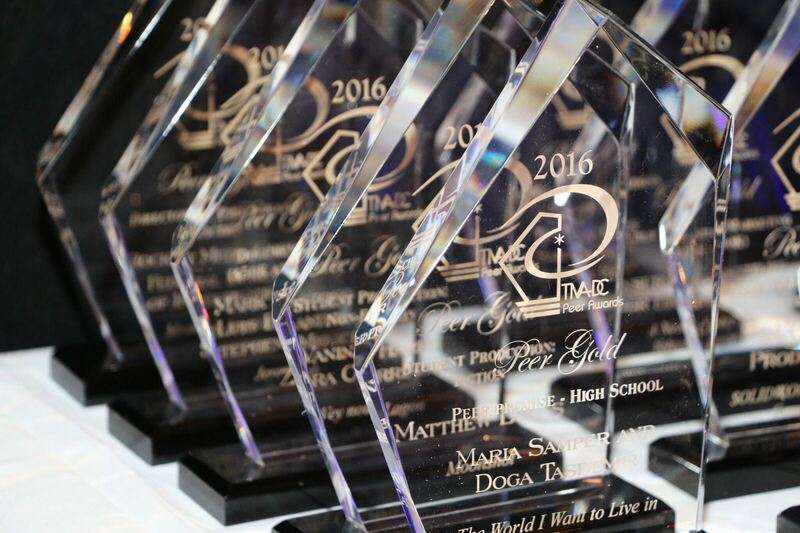 All Gold Award recipients receive a TIVA-DC Peer Award trophy the night of the ceremony. Silver and Bronze recipients receive an embossed certificate suitable for framing. Additional Gold trophies as well as Silver and Bronze trophies and/or certificates may be ordered for a nominal fee after the ceremony. 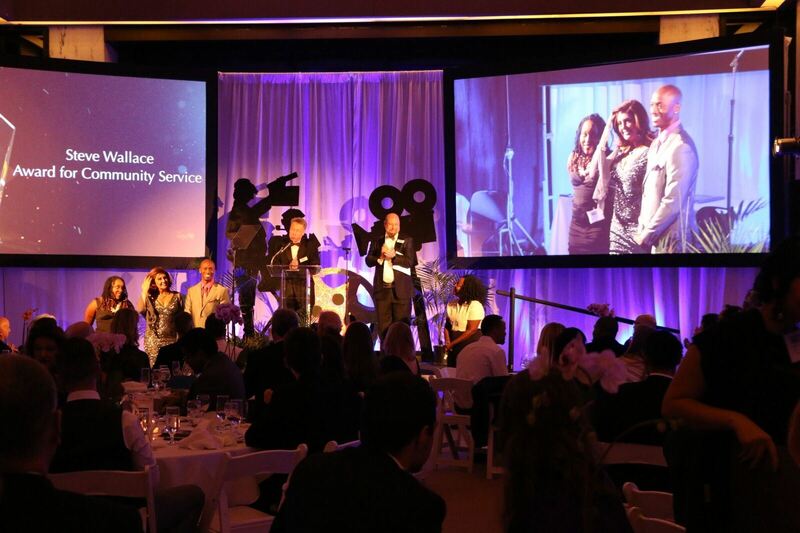 Contact us at peerawards@tivadc.org to order additional awards. All award recipients will be honored at the Peer Awards Ceremony and listed on the Peer Awards website along with clips of their entries. "Celebrating Excellence and Integrity in the Art of Storytelling, to Help Build and Support More Fully Engaged and Healthy Communities"
We awarded just over 90 programs with recognition for excellence in achievement- 30 of them at GOLD Status. The entries came from both small freelancers and students, as well as medium to large-scale production houses from across the region. We received over 200 entries over the summer that were rigorously judged by teams of judges and carefully facilitated by judging coordinators. We recognized many program types- from small-scale pro bonno programs up to major projects with $100,000+ budgets- and everything in between. The Peer Awards are your opportunity to shine and to be recognized for EXCELLENCE IN ACHIEVEMENT. Congratulations to our 2017 Award recipients and to all those who submitted!